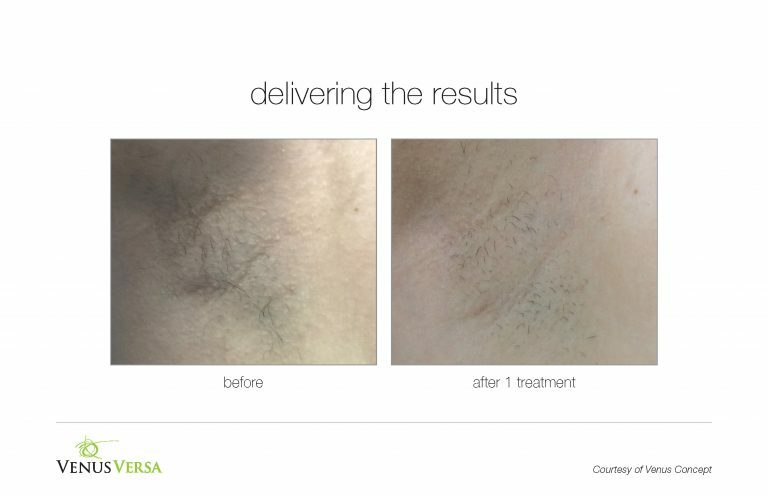 You don’t need to spend several hours shaving your body and facial hair each week because there are new treatments available. If you are looking for hair removal options in Birmingham, our experts can eliminate the hair from your face and body with the latest laser treatments using intense pulsed light. You won’t need to worry about nicking your skin with a razor or develop painful bumps from an electric shaver. Our wellness spa offers advanced laser hair removal treatments designed for removing unwanted hair permanently so that you have smooth and beautiful legs or cheeks. 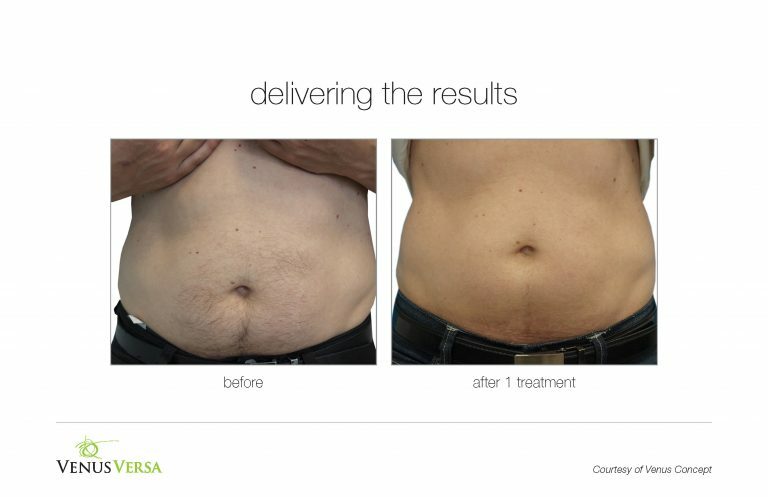 This professional hair removal process doesn’t hurt because it requires using a cool laser. This type of hair removal in Birmingham is especially useful on coarse and dark hair because the laser’s light is absorbed quickly into the hair and its follicles. The laser’s light is attracted to dark pigments or melanin in the hair roots and strands. You will likely require multiple treatments because only the active hair follicles are affected by the laser’s light. Our experts recommend 10 treatments that are four to six weeks apart to destroy the active hair follicles. As you have more hair reduction treatments, you will notice less hair on the treated areas of your face or body. With the long-term reduction of excess hair, you will have a smooth appearance, and you can spend less time shaving or applying depilatory creams. 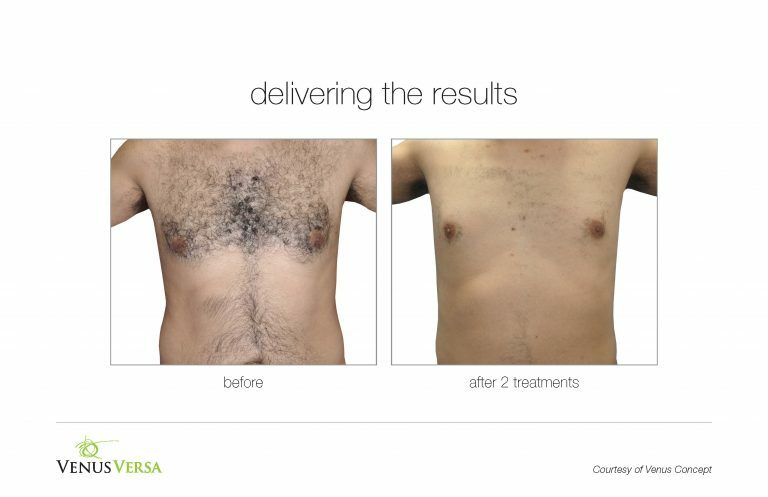 Hair removal in the Birmingham area is available at BABS Salon & Wellness Spa from knowledgeable aestheticians. Call our team today or book an appointment online.